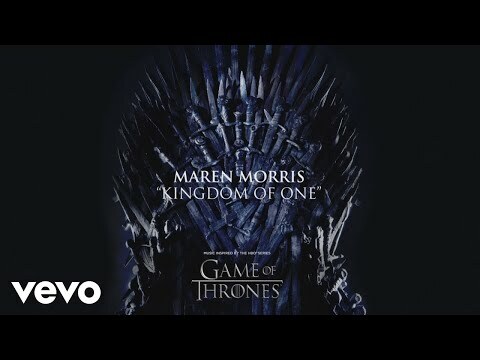 Maren Morris Has A Song on The Game Of Thrones Soundtrack! 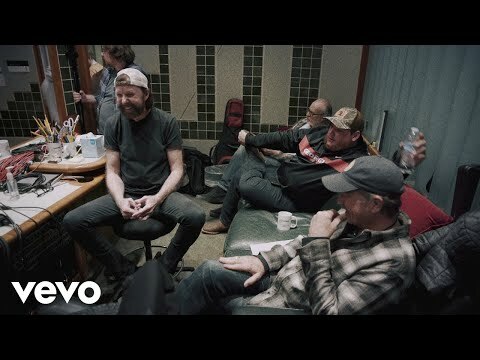 Brooks & Dunn ft. Midland: Boot Scootin' Boogie On The Tonight Show! 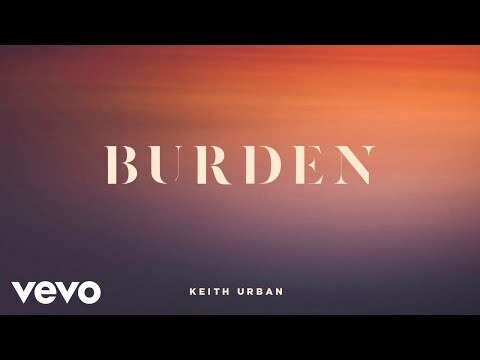 Brooks & Dunn Released A Video With Luke Combs For Brand New Man! I want to go throw axes but this terrifies me! 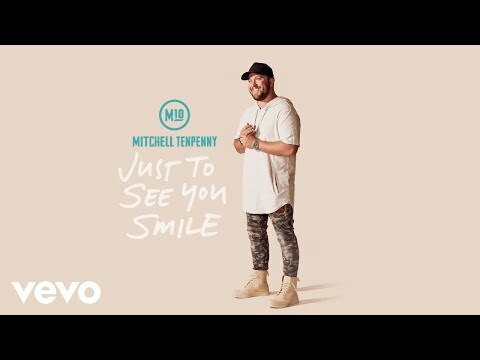 Mitchell Tenpenny Covers Tim McGraw's Just to See You Smile! 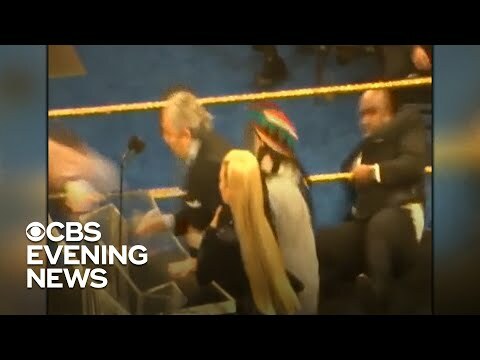 WWE Legend Bret Hart tackled during Hall of Fame speech! 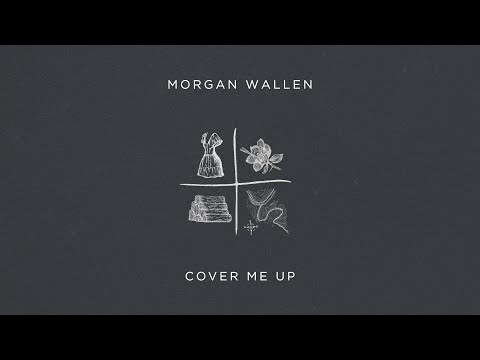 Check Out Morgan Wallen's Version Of Cover Me Up! 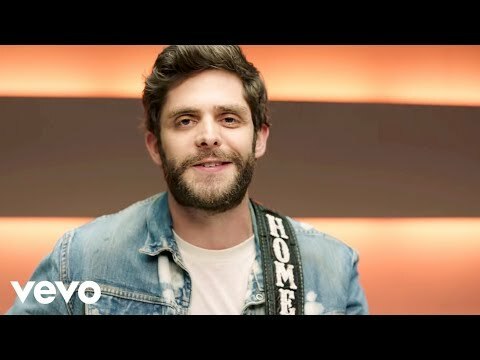 Thomas Rhett has a new video here's Look What God Gave Her! Maren Morris Was Featured On Ellen and Performed The Bones! 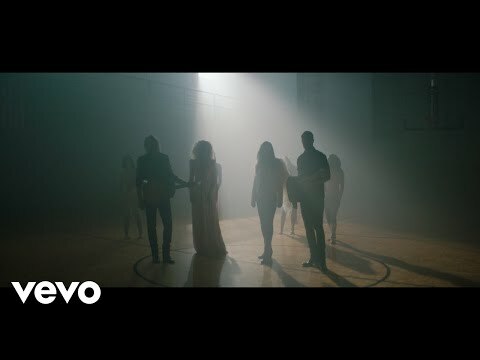 Little Big Town Is Back With A New Song Called The Daughters! 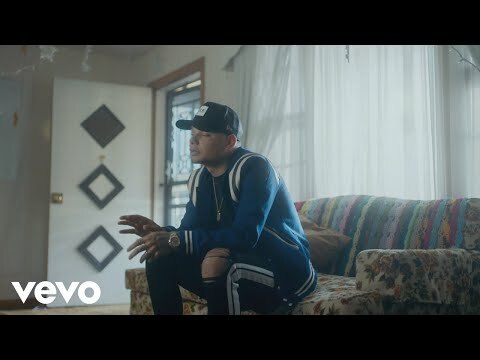 Kane Brown Honors Strong Women With His Good As You Video!